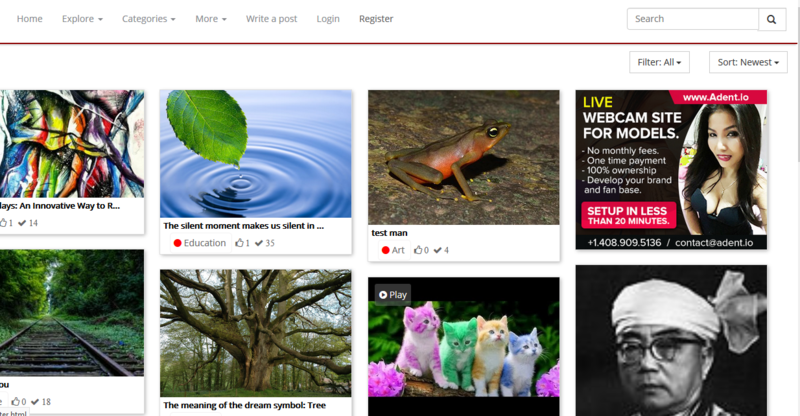 Visitors can go browse through the thumbnails on the website and view the content, check all categories and its content. Visitors can search for content and view them for free. They can also sort and filter the content on the home page according to their requirement. To become a member on the website is free. Every user can sign up and create a user account on the website. Users and members can check a members profile and view the content added by that person. Members have the option to view a post , like a post, share a post on social media and provide feedback for that post. 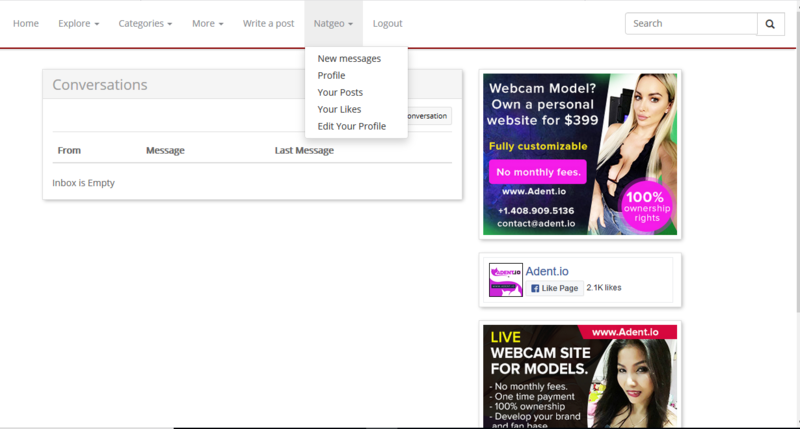 Members can sign in to their profile and add content using the write a post menu option. They can select the image that they want to post. Member also has the option to bulk upload images using the same upload option. Original post link , title and description can be given by the member during upload. Members get the option to check messages received from other members. They can also send messages to other members when they visit their profiles. Members can also view their posts and the likes given to their posts. Under edit profile option, member can make necessary changes to their profile details. 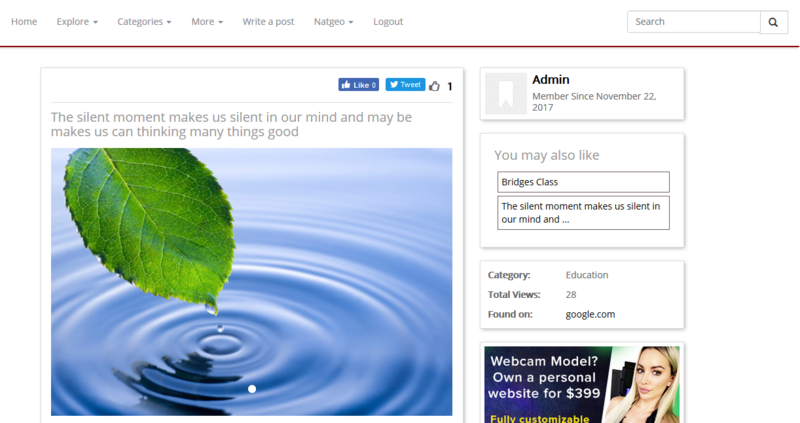 Members can also share the posts on social media like Facebook and Twitter using the icons above each post and also like a post published on the website. The admin of the website can sign in to the admin panel and check his dashboard that has complete details about the posts on his website. Under settings menu, website title, logo and meta details can be entered. Contact details of the website can be updated for users to communicate. Social media links of the website can be updated for users to view the pages through the frontend. Auto approve of posts published by user from the frontend can be enabled or disabled. Four different website templates can be chosen and updated. Bulk image upload for the members to do can be enabled/disabled. Under posts menu, the admin can check and edit all approved posts. If auto-approve option is disabled, then admin can approve each published post under pending posts. 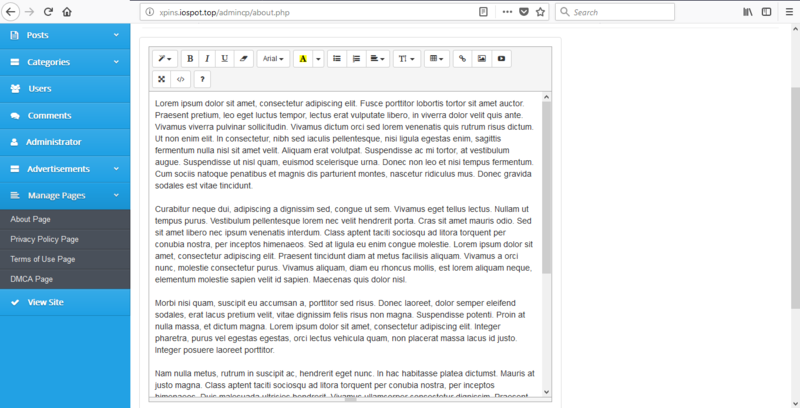 Under create post sub-menu, admin can publish new posts from here Just like how a member can do it from the frontend. 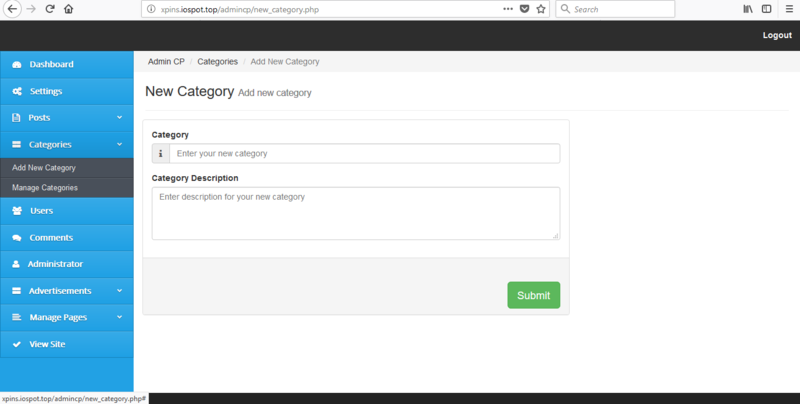 Under category menu, admin can create and edit categories. 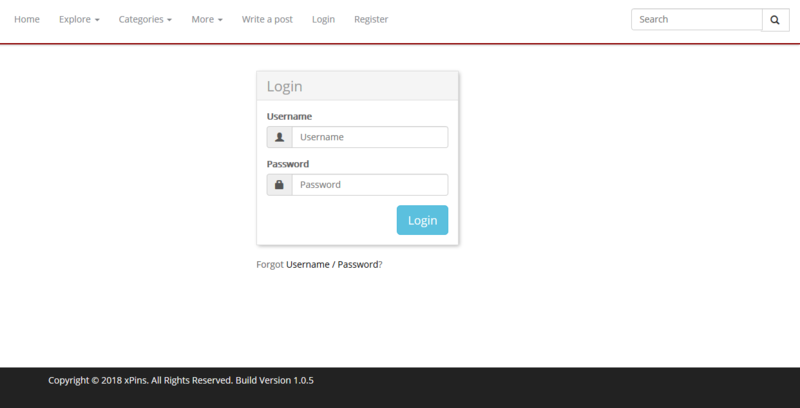 Users menu is where admin can completely manage every user account on the website. Admin details can be changed and updated in this menu option. 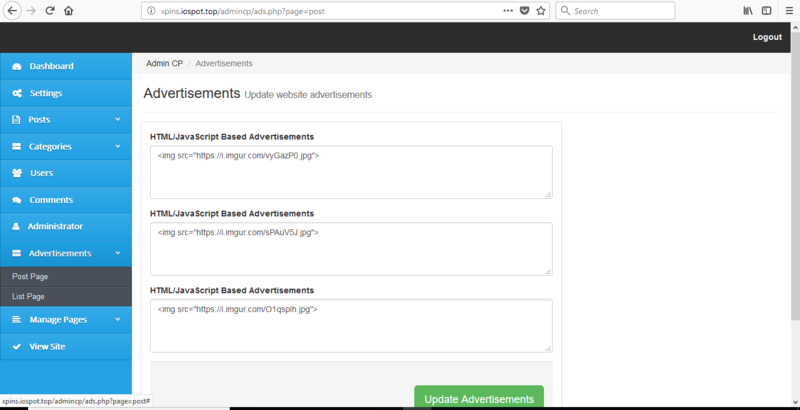 Ad banners can be published from the advertisements menu. 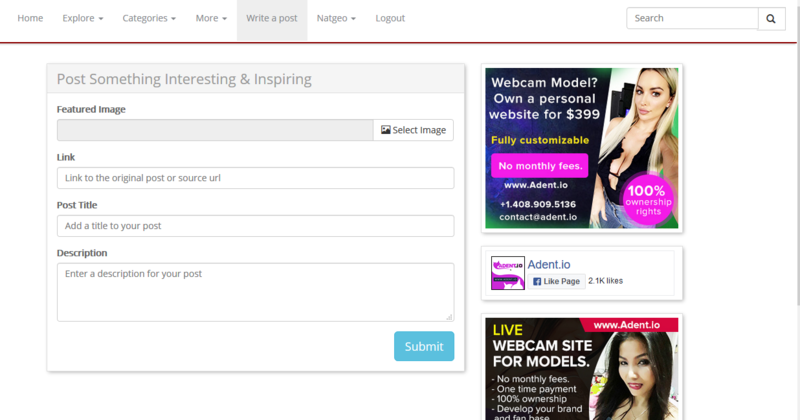 Post page - ad banners will be displayed on the write a post menu page and any post that you click on the website. List page - ad banners will be displayed on the regular page layout. From the manage pages menu, all the necessary legal pages to be on an adult website can be edited and updated using this option.